We strongly recommend renting a car for your trip. Transportation to and from Cerritos Beach is usually expensive due to the lack of transportation services and distance. Click here to get a 10% discount on you car rental. 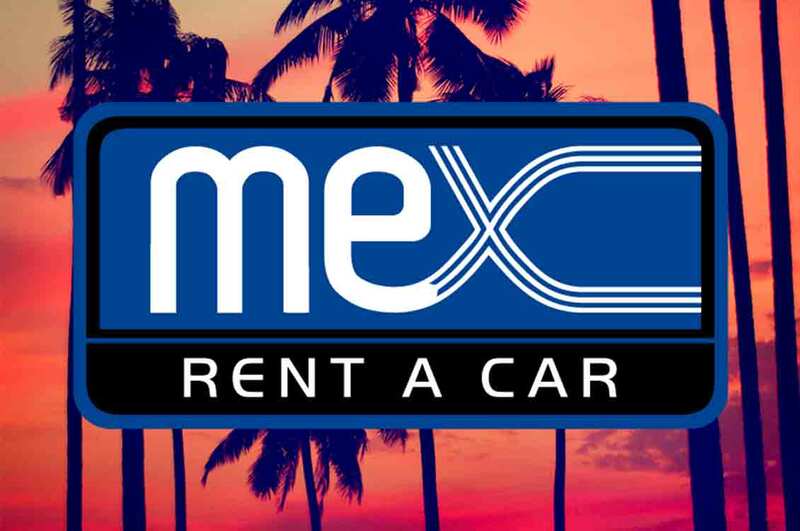 We have partnered with the car rental company Mex-Rent-A-Car to provide the best service for our guests. If you would like us to arrange transportation please send us a message in our contact page. If you are coming from SJD Airport click here to get directions on Google Maps. 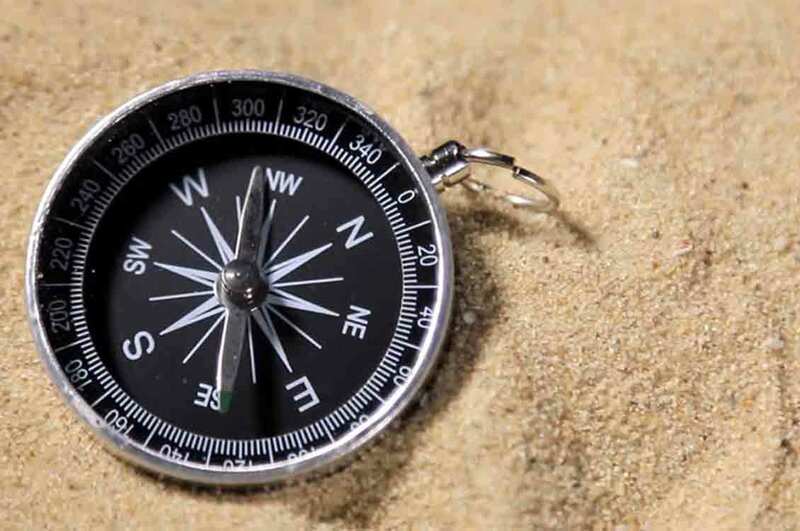 If you are coming from La Paz Airport click here to get directions on Google Maps. If you like it old school, here are the steps to follow: Head north on the Cabo San Lucas - Todos Santos Highway (#19). Turn to the dirt road on km 65, heading towards the ocean. After a small store called Brodys Market or Brodys Pizza, make a left on a 45-degree angle and go all straight until you reach our hotel. You will find our orange hotel almost arriving to the ocean. If you're having trouble please contact us.